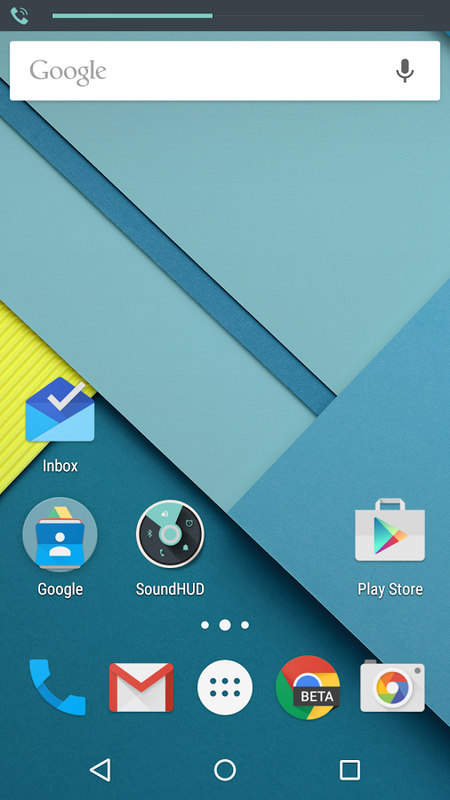 The significance of SoundHUD becomes apparent only when you pay ridiculously close attention to Android news. As I'm sure most of you do, this will all fit together nicely. 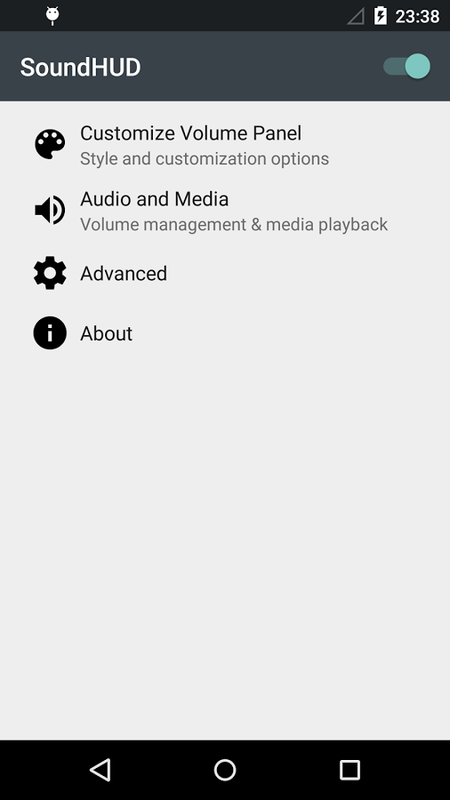 SoundHUD picks up where the now-defunct Noyze left off to make it easier to control the volume on your device. 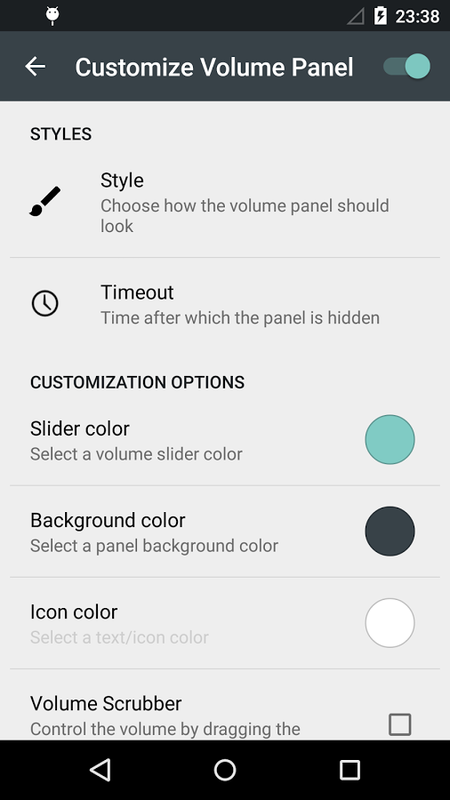 It also adds a simple way to get silent mode (more or less) back on Lollipop. Noyze was pulled from the Play Store a few months ago because of copyright infringement complaints due to its themes. The app was open sourced on Github, and the developer of SoundHUD used it as the base for this app. 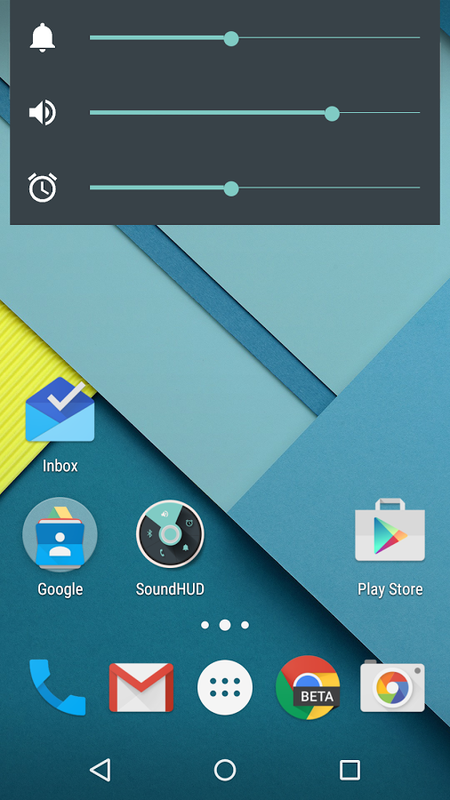 As for the silent mode situation, Android 5.0 moves to the priority interruptions system and not everyone is a fan. There's no way to silence everything and still get alarms. 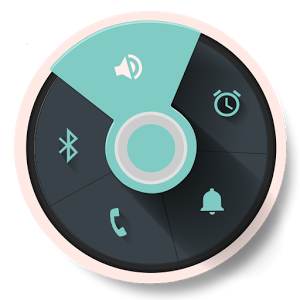 With SoundHUD, you can disable the interruptions settings and turn the volume all the way down to get silent mode. That'll do it if you don't mind losing the scheduled downtime and priority modes. 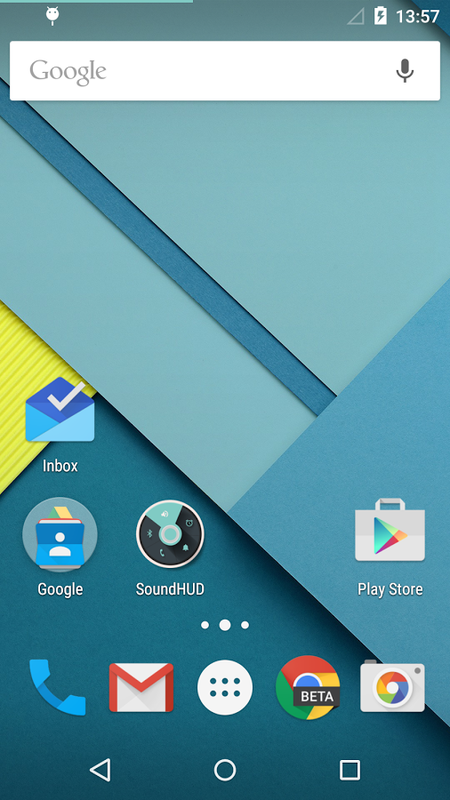 The app itself has one basic Lollipop-style theme. 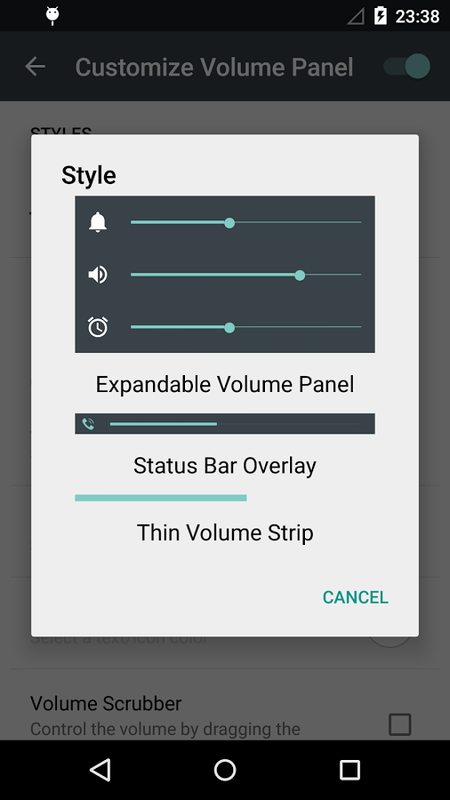 You have your choice between an extended volume panel, status bar overlay, or a thin line at the top of the screen. SoundHUD also has a few other tweaks in the settings like colors, timeout length, and long-press options. You can try it free for two weeks, then it costs $1.49 to unlock.